Custom beats & instrumentals absolutely in all styles and genres! Professional mixing & mastering your tracks/beats/podcasts and etc. Custom artcovers for singles/mixtapes/albums. Custom original logos for your brand! I am in music industry since 2012. My experience and sophistication guarantee your satisfaction! Fair prices for all services! I will be pleased to offer you convenient payment methods - PayPal, VISA, Master Card, Western Union and much more! Are you producer or beatmaker and looking for good drumkits? Stop searching! 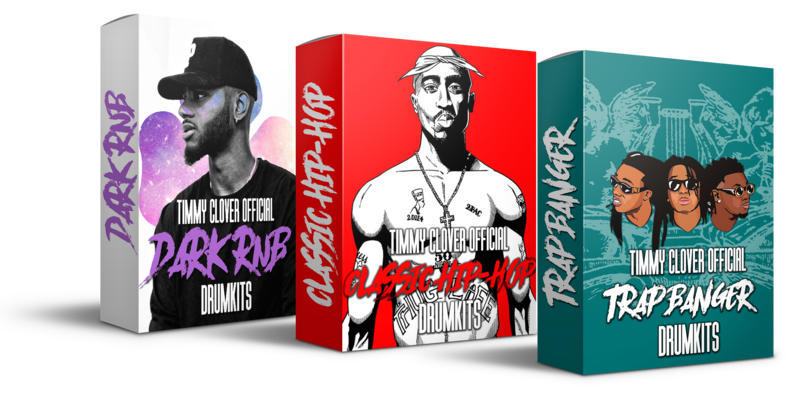 I have 3 packs with self made oneshots which i use in my beats. Attractive prices and professional quality.